I could call this post Go For The Gold, but it's not Olympic season yet. Loving gold as I do, there are several that I definitely can go for within MAC's Indulge collection. First up a new Fluidline in Gilty Gourmet. 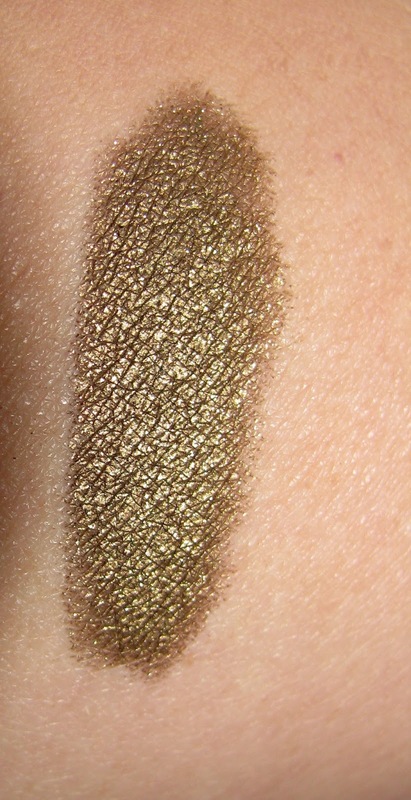 If you remember Uppity Fluidline, this is a deeper, richer burnished gold than that one. Gilty Morsel Eyeshadow is a lustre shadow that's a light but sparkling gold. 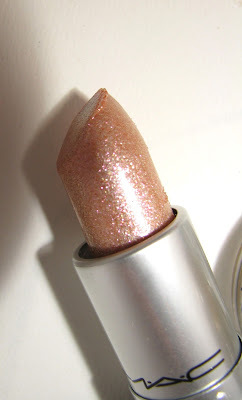 Smash Hit Lipstick is a Dazzle lipstick and as usual with Dazzles is loaded with glitter. It's a party for your lips and while quite light, almost sheer on it's own , it would make a nice top coat over Fall's deep lip colors to shimmer them up a bit. Indulge is a large collection and this is just a small part . The whole line is available now but Gilty Morsel and Smash Hit are already sold out online. If you're looking hopefully a store near you has them. Cargo Cosmetics is back. I mentioned this back in May with their new Route 66 gift set and now the full re-launch is out. You remember those big tins of pretty blush? They're back too. 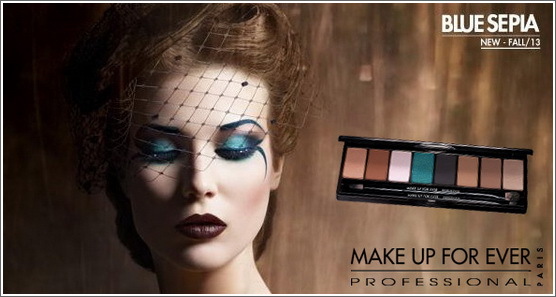 richly pigmented and creamy with a satin finish . Ingredients include shea butter and olive oil for moisture while "Maxi Lip" is a combination of peptides to help lips appear fuller and add more moisture. Essential Lip Color is creamy but doesn't have a lot of slip. The moisture is good but I wouldn't mind even more. 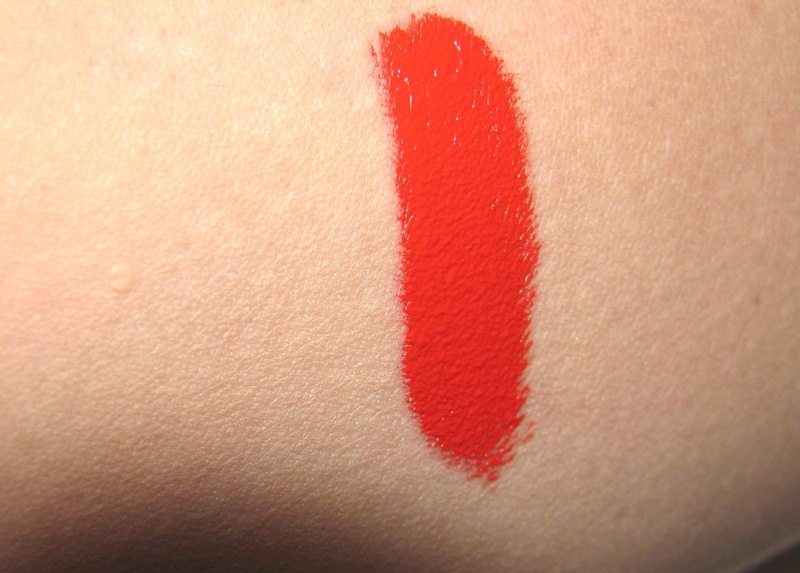 The pigment is medium to full depending on shade. Some of the pink to nudes are more medium, the shade I have, Bordeaux, which is totally on trend for Fall, is very deep. 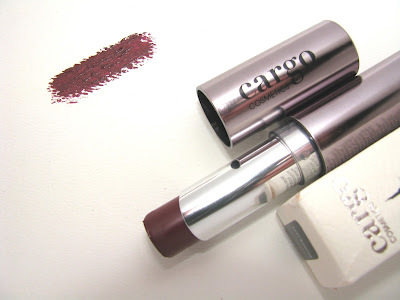 Cargo Essential Lip Color comes in 12 shades and is $ 22 at Ulta and www.CargoCosmetics.com and Beauty.com . Facial oils are very of the moment right now. Many more brands are bring them out in addition to some that have been out there for awhile. As far as I know there have only been higher end ones available , now L'Oreal has Age Perfect Glow Renew Facial Oil which I think might be the first mass market one available. 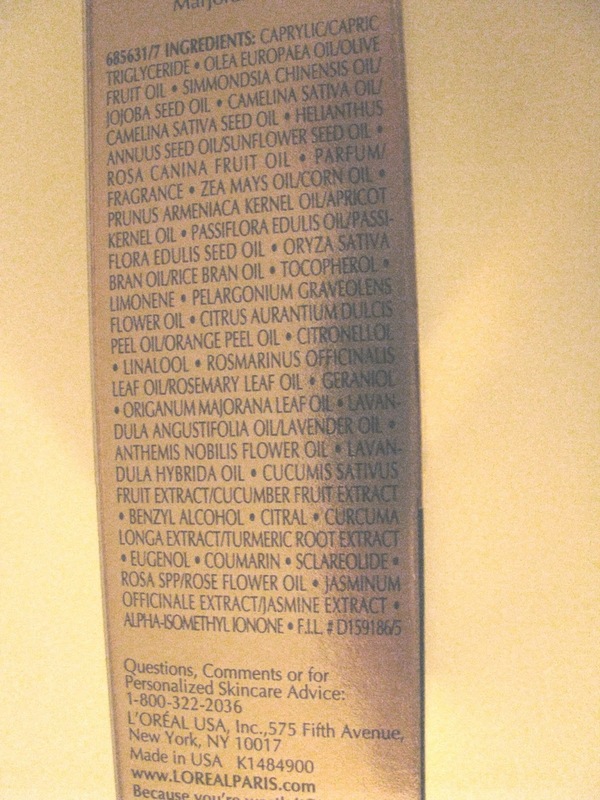 It's loaded with many oils, including olive , jojoba and sunflower. 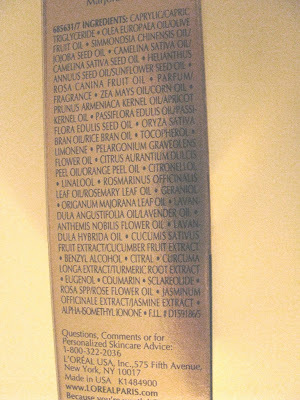 You can see the full list in the ingredients photo. 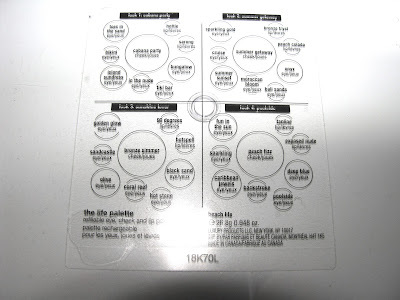 Noting that, you'll gather that this is great for those with drier skins. It's not super greasy or heavy and only needs a little time to sink in. 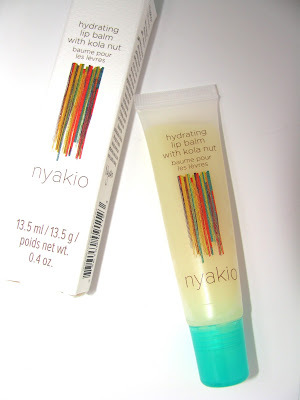 It's obviously super hydrating and if you have desert dry skin than something like this will get some moisture into it . 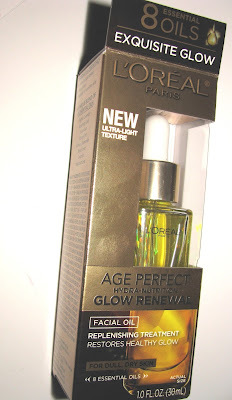 While L'Oreal says day and night use, being an oil I would think night use might be best but it will give you a bit of daytime glow if used then. A little goes a long way and it blends easily so on first use, go sparingly and build up. 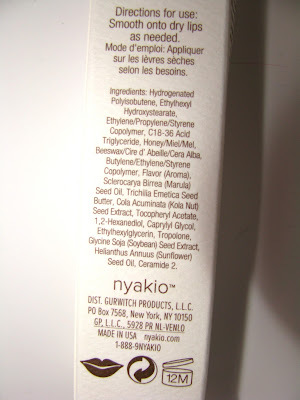 While this is called Facial Oil, you could easily also use it on nails and cuticles and your neck/decollete area. It's no secret I love powder foundations. Not everyone does but if you are also a fan there's a new one in town from Laura Mercier- Smooth Finish . This is a very dry powder. 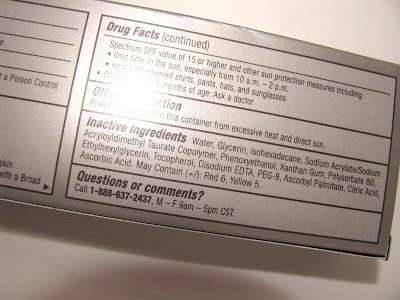 Mercier lists shea butter in the ingredients for some moisture which surprised me , as I can't tell it's there. 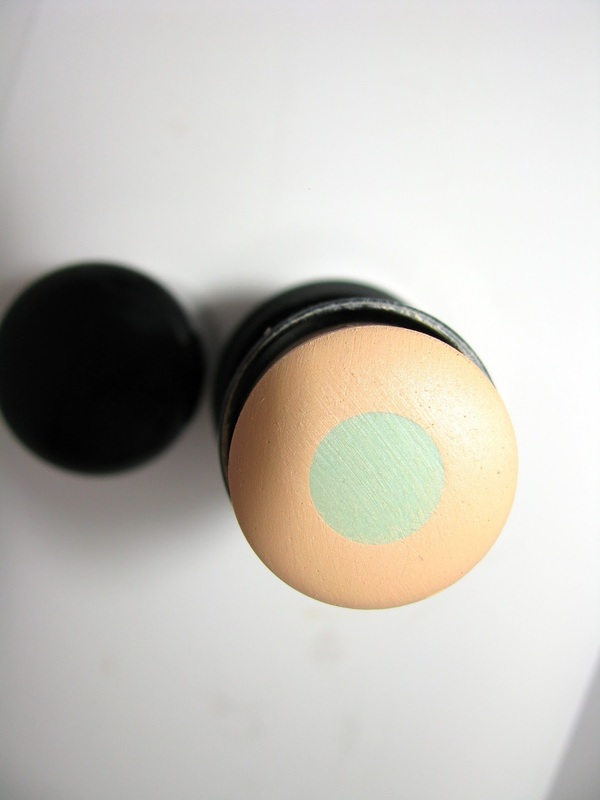 Smooth Finish is definitely for normal to oily skins, with oily probably liking it best. 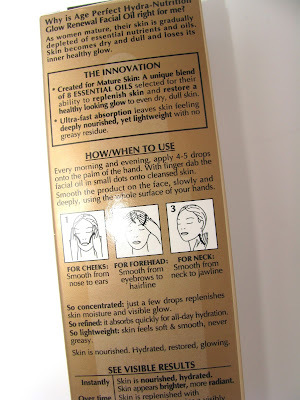 It works really well over a BB or primer as that gives it something to adhere to as well as some moisture. 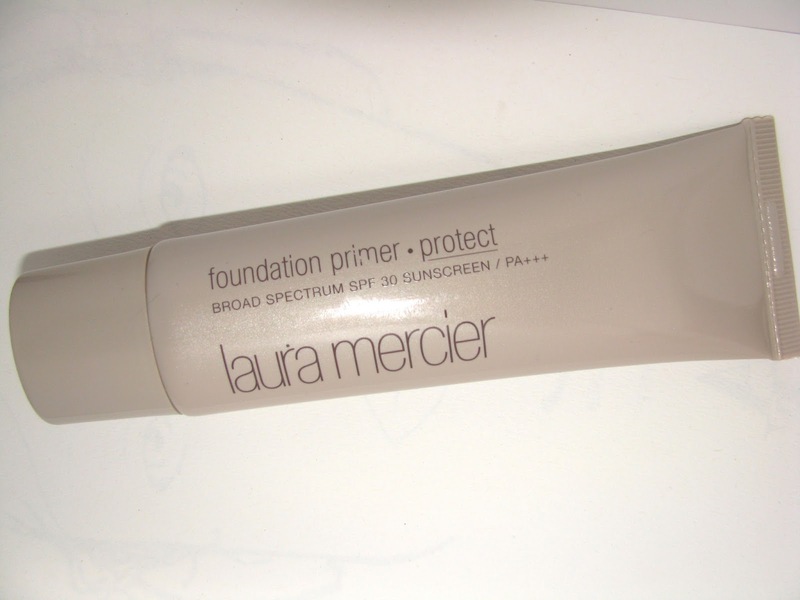 Laura Mercier has a new lightweight primer out that has SPF , handy to use with this as the powder itself has no SPF. Smooth Finish wears really well. On a more humid day when I was, we'll call it dewy, I got oil breakthrough on nose/chin ( not unusual) but the rest of my face looked as good as just applied. That lasted all day and there was no oxidation either. 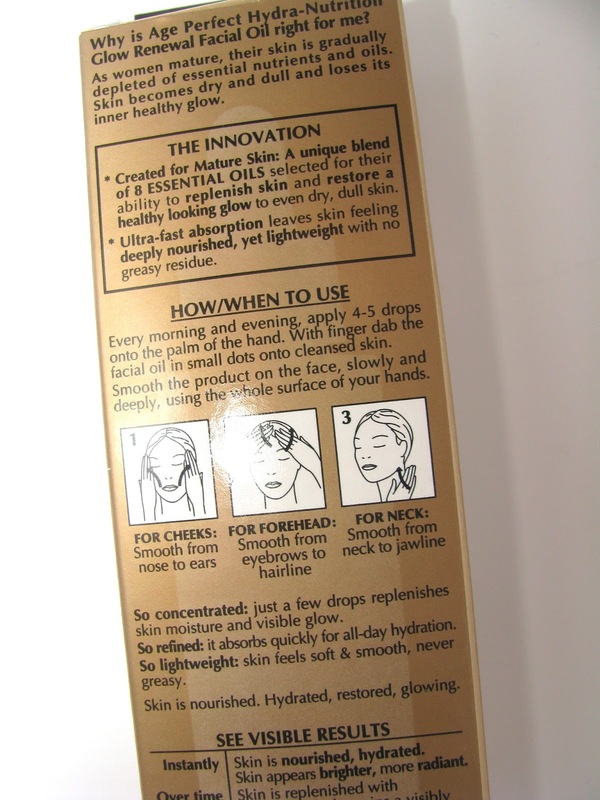 This can be used wet or dry ( I've only done dry so far) as an all over foundation or for touch ups later. 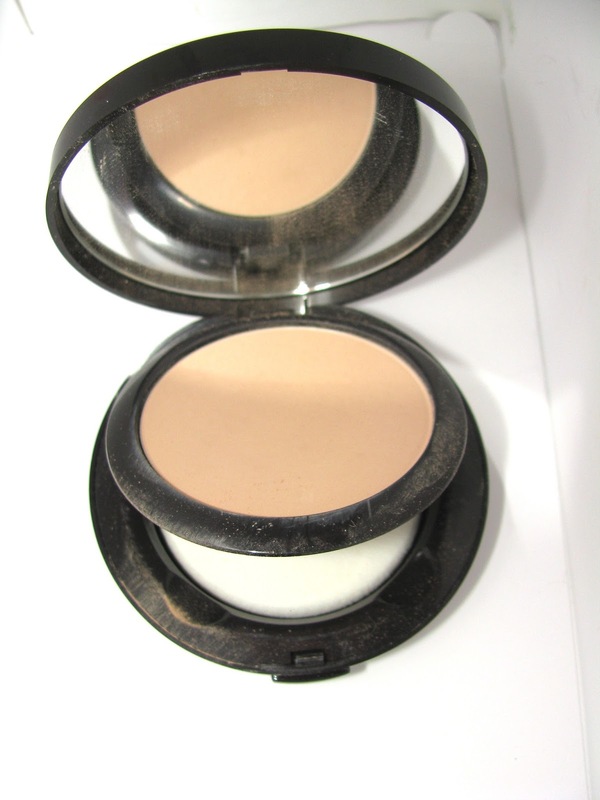 The coverage makes it a good one for touch ups if you tend to have makeup melt midday or anytime . 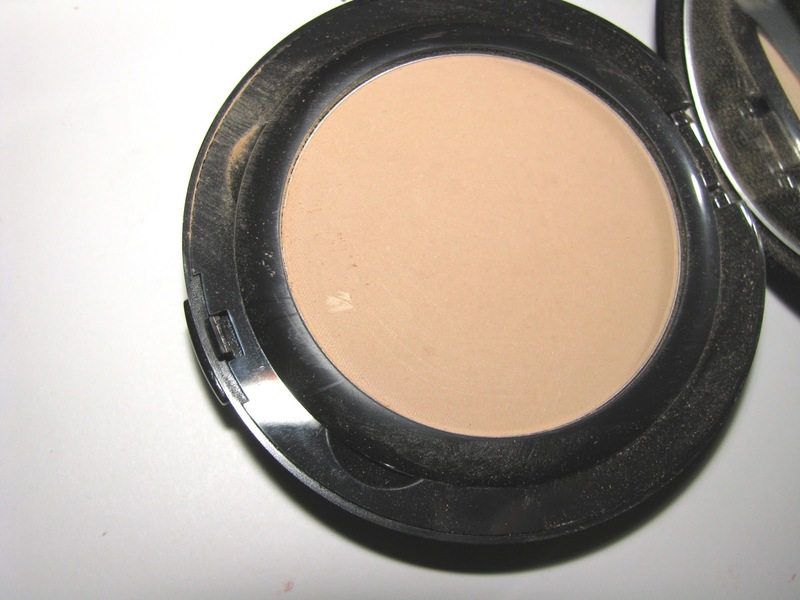 It gives a nice flawless finish with medium coverage but I think will settle into lines if you have them. You'll definitely want primer first on them. Overall I really like how my skin looks in this. I do feel though that in winter when I go from oily to normal I won't find myself reaching for it much. For summer and warmer temps, it's nice. 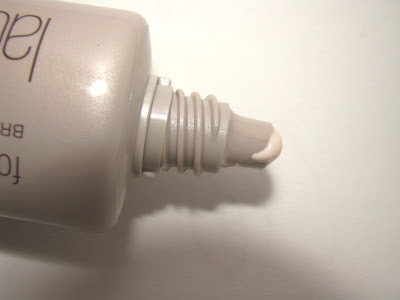 Shade shown is 04- Light Beige w/Yellow Undertones . 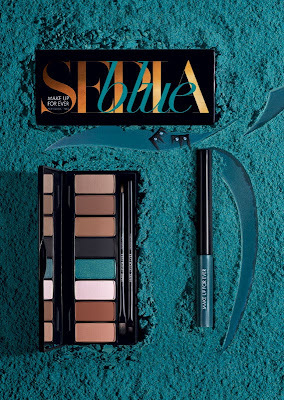 Make Up For Ever's fall look is called Blue Sepia and includes a new retro blue shade in both shadow and liner they call Petrol Blue. 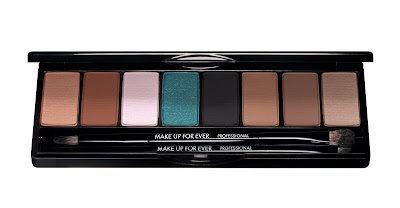 Dani Sanz has taken inspiration from the '50s romance and glamour looks for this new eye palette and liquid Aqua Liner. Pink, #04 Black, #98 Brown, #17 Espresso, #127 Metallic Taupe and the exclusive limited edition shade for fall, Petrol Blue. 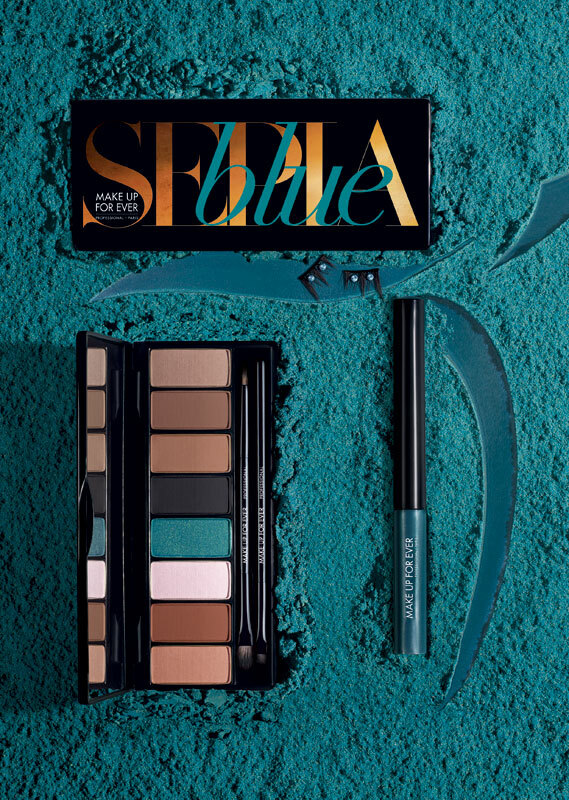 The compact palette houses a mirror with a portable double-ended shader and precision crease brush, and an angled eyebrow brush. There is also a set of Swarovski crystal enhanced faux lashes . Blue Sepia will on counter in September. When I talk about Bite , one of my fav lip brands, I often mention the high pigment content . 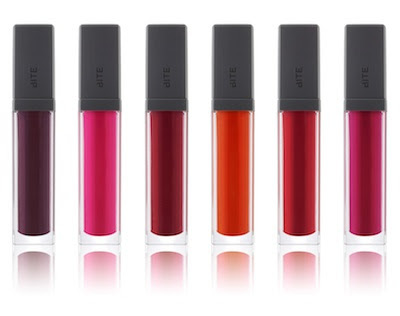 This Summer's Lush Fruit Lip Gloss is a pigment powerhouse and new Cashmere Lip Creams are as well. 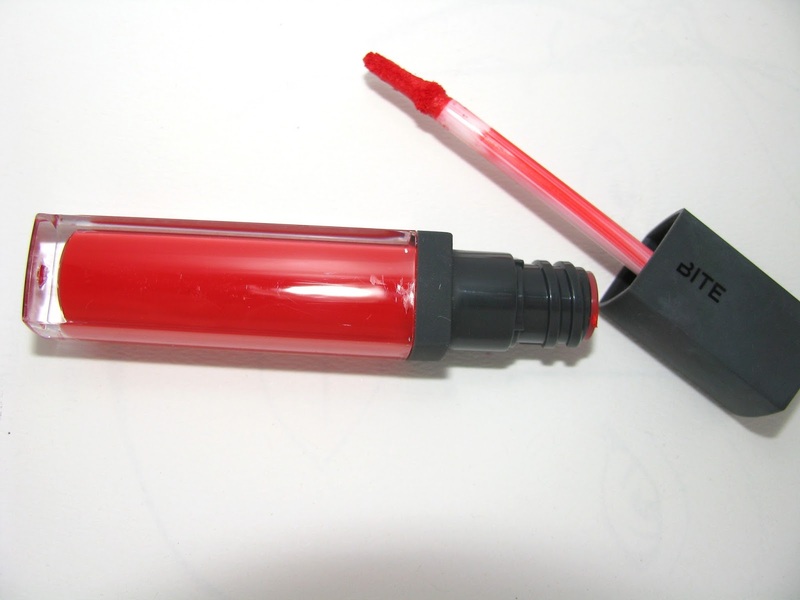 Cashmere Lip Creams are a full pigment matte lip cream in a tube. 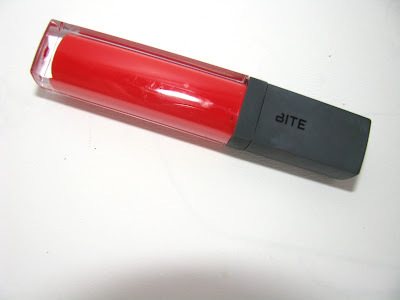 Bite says it has 4 times more than the average level of pigment. What's different here is that they are more creamy than most mattes and blendable for a bit before they set to a slightly powder finish. You don't get dry lips or a flat looking lipstick. All the six shades look bold and my shade Sherry certainly is. Sherry is an orange red and generally not a color I gravitate towards. A reddish orange yes, but this is more red. But it's working for me better than I expected. That bit of orange helps. Cashmere Lip Cream feels very light on lips, and has fruit butters for moisture like many of Bite's lipsticks as well as their signature resveratrol. The wear time of these is decent but not quite as long as you might expect from something so rich. After an hour , with drinking , I got some fade in the middle of the lips. Within 2 hours it was still there but heading to more of a stain . Colors this rich benefit from a lip liner, but I didn't use one . I didn't get much feathering however but Bite does happen to have new high pigment, long wear lip liner out as well- Contour Lip Liner. There are six shades of Cashmere Lip Creams from bright pink to deep burgundy. They are available at Sephora for $ 28 . Smashbox Fall Fade to Black has already given us the really pretty Be Legendary lippie in Cognac and I had been wanting to add the new Shadow Liner in Black Gold to my stash . 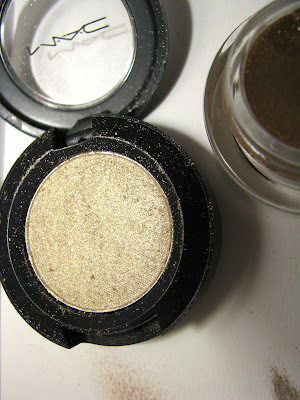 Black Gold and Blackest Black are two new LE additions to their Waterproof Shadow Liners . 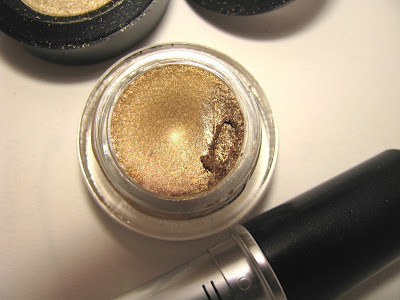 Black Gold is a hit the gold mine shade for me. It's tarnished deep gold/ olive green with smokiness occasionally flashing in . A bit of a dramatic description of an eye pencil but what can I say ? 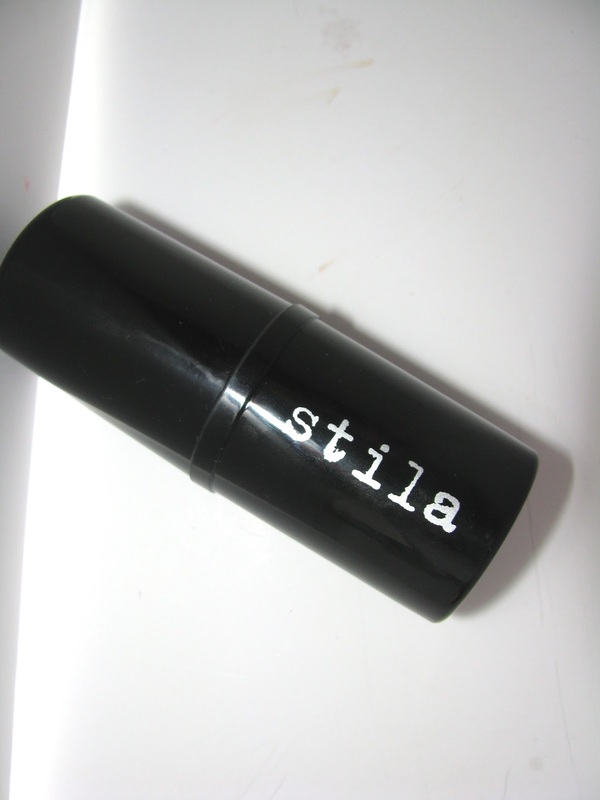 The shade looks great on and being a waterproof formula it wears really well. 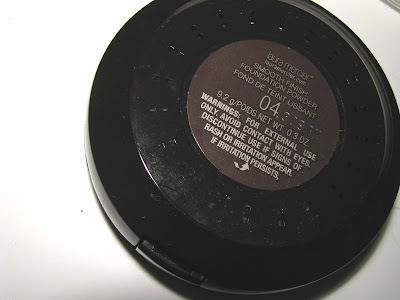 It holds up against my uber eye makeup melt and basically is the kind of formula that will go all day. Bravo for that. 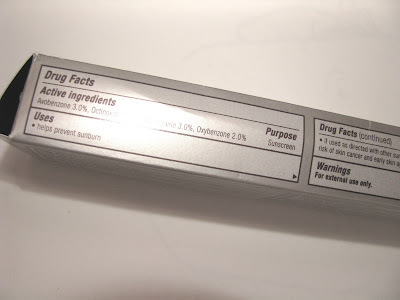 The pencil itself is creamy but not too soft, and is easily blended with fingers or the blender sponge on the other end of the wand. 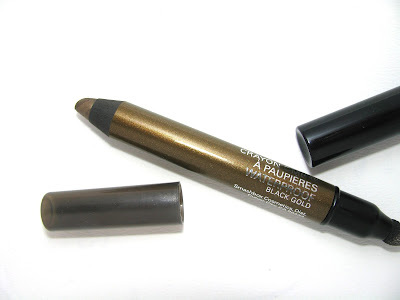 The pencil is thick so I use it all over , and personally love it as an all over color with some brighter gold in the inner corner but you can line with it as well. It makes a quick but not too dark smoky eye. It might not be cold out ( yet) but there's always room for a new lip balm , right? I'm not the only stockpiler surely. This new one from Nyakio is super hydrating. Nyakio, the brand is a new one , founded by Nyakio Kamoche Grieco and inspired by the African beauty traditions of her family heritage. Kola Nut is a key ingredient and sourced here from Africa's Ivory Coast. She also uses Marula Oil, Trichilia Oil, Chamomile Oil and Ximenia Oil throughout the line which has skin care as well as this lip balm. 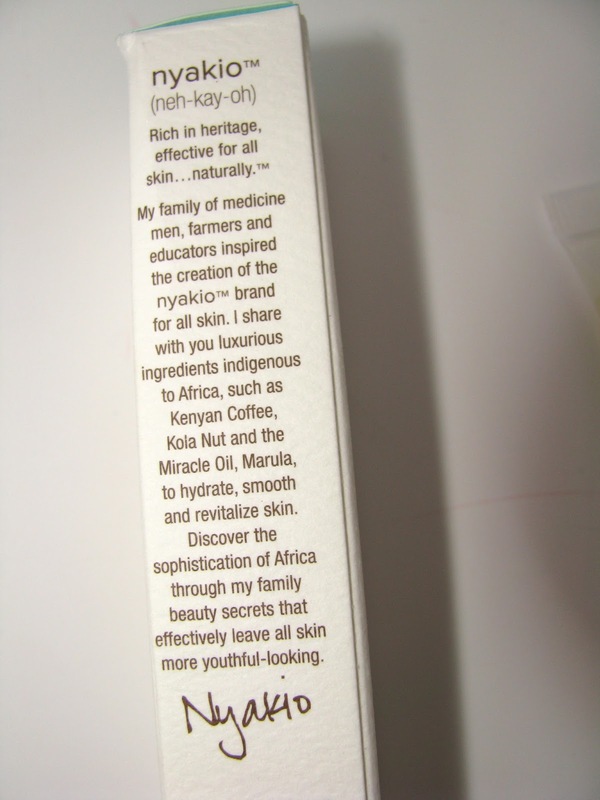 You'll see Marula and Honey listed in the ingredients here . The balm itself is clear, with a little shine on lips. It's thick and creates a good barrier on lips which will work well against wind and cold. The lip balm is also highly fragranced. It's not quite like coffee, much sweeter . The kola nut gives a sweet but slightly nutty fragrance to it. A nice warm you up, fall into winter balm. You may have heard that Clinique has revamped their famous Dramatically Different Moisturizing Lotion into Dramatically Different Moisturizing Lotion + . 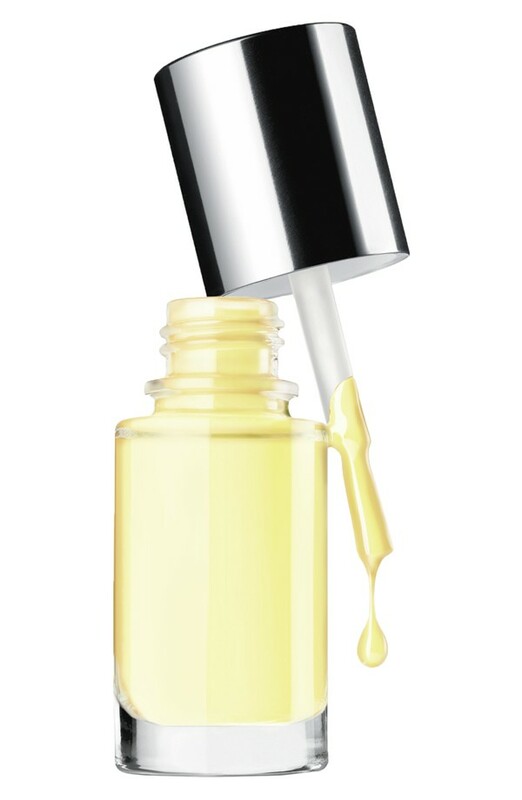 To celebrate that , for a limited time there's a nail polish in their new A Different Nail Enamel for Sensitive Skins in Yellow Genius, the same color as the moisturizer. I love yellow polishes but it can be hard to get just the right yellow. I haven't tried this in person but it looks like a pretty, easy to wear yellow that doesn't lean mustard or some other not so great tint and should make a fun end of Summer pedi shade. Laura Mercier is often though of as the Queen of primers. She has a large range and is adding one more- new Foundation Primer + Protect. What's new here? Well it has SPF 30 PA +++ for one , so you can prime and protect in one. It's also oil free and has no tint. 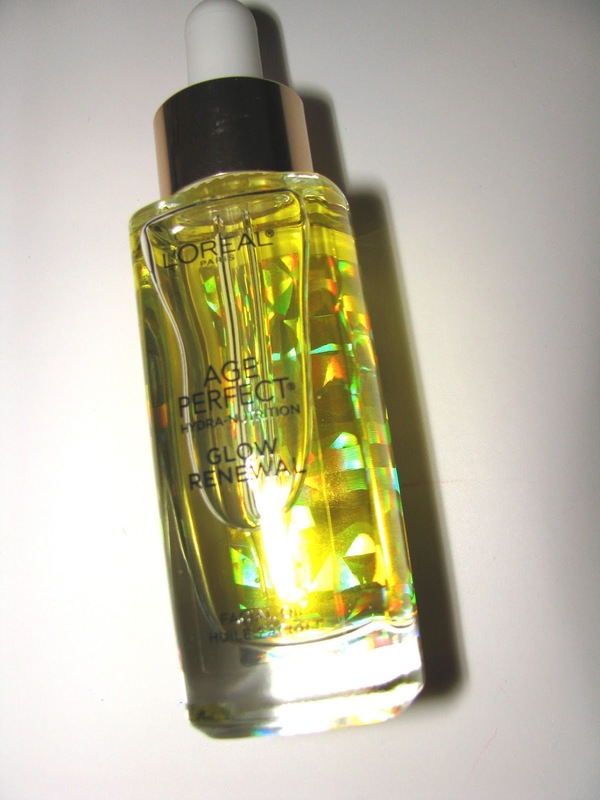 The formula is very light, gel like, and because of that it works well for oilier skins like mine. You don't get a tacky feeling like some silicone heavy primers can have. It blends right into skin and immediately gave it a smoother more refined look. Subtle but there . And you can't really even feel that you have it on. Foundation applies right over easily. The primer, as with most, is said to help makeup wear and while I have makeup melt issues I can usually keep foundation on relatively well even in the warmer temps. I do think this extended the wear an extra hour or two except for the nose/chin oil areas. The SPF here is chemical and there is glycerin for light hydration . With all the BBs and Tinted Moisturizers out there, just a reminder that primer is neither of those. It imparts no coverage and at least in this case , little moisture. I Primer simply preps skin for foundation to look and wear better . It's the base for the canvas . Laura Mercier Foundation Primer + Protect SPF 30 is available now at www.lauramercier.com and should be at Sephora shortly. I think it's probably every beauty lovers dream to have their own makeup line or at least a small collection that they've designed . 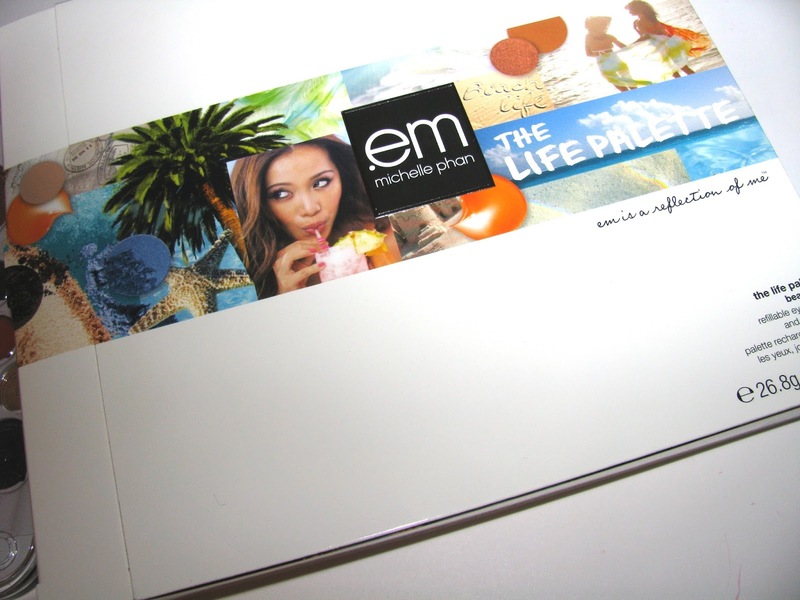 Well You Tube guru Michelle Phan has done just that with her new line em by Michelle Phan. The line is in partnership with L'Oreal Lux and Phan says on her site that a NY store is in the works as well. The line is large with lip colors, concealers etc. but the star product is the Life Palette , a large palette inspired by the look and size of a tablet that comes in variations for your life i/e party life , career life and shown, beach life. 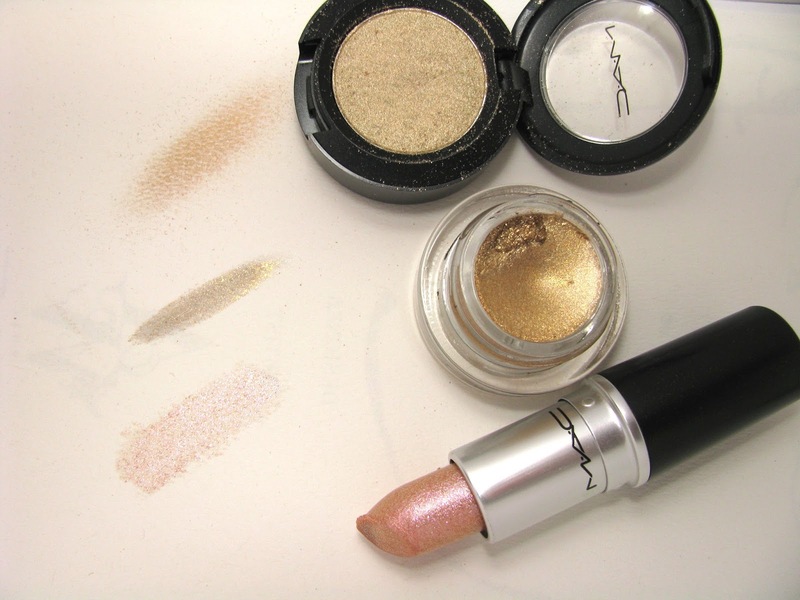 Beach is a perfect pick for me as golds and the oranges like the lower right blush are my main groove. 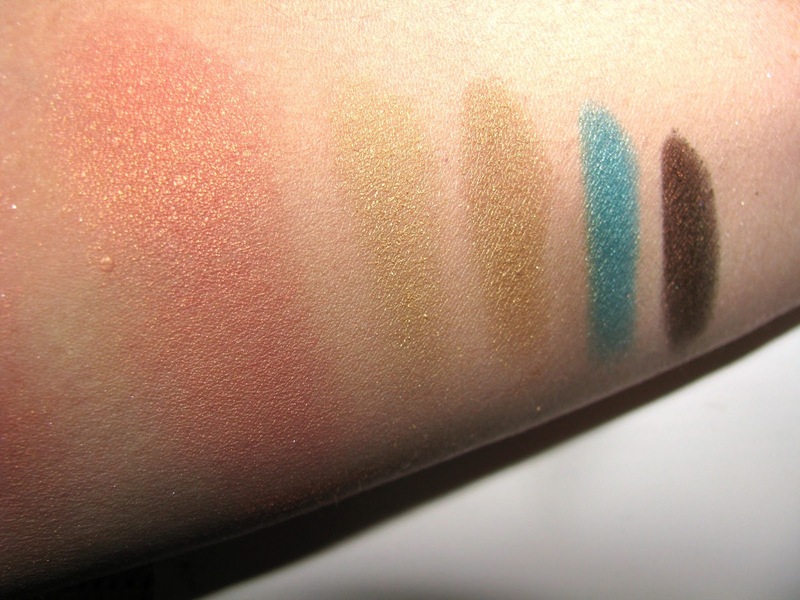 The colors swatched are some of the shadows from the right hand selections and the blush at the bottom right. I found the quality here to be good but not high end. It's not drugstore either, somewhere in between. 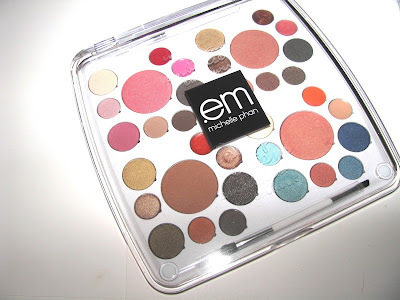 The eyeshadows have good pigment but the blushes are sheerer than I usually prefer. Also there is some fallout when brushing over the colors and applying. What surprised me most is the price point. This palette is $ 78 which I think is a bit high. 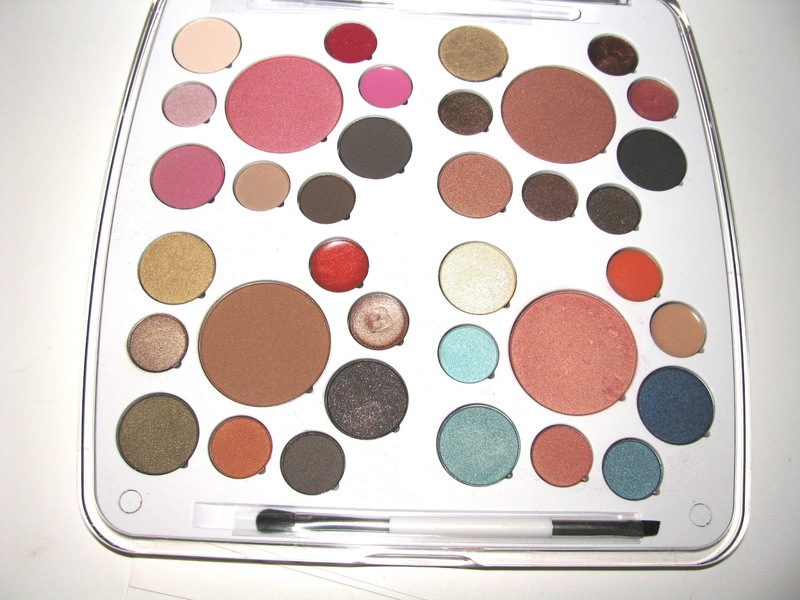 There is a lot of makeup here ( 36 shades) but there are other large ( ok maybe not this large but large) palettes out there for less. But I regularly love very high priced items so whether you feel it's priced right or not is up to you. 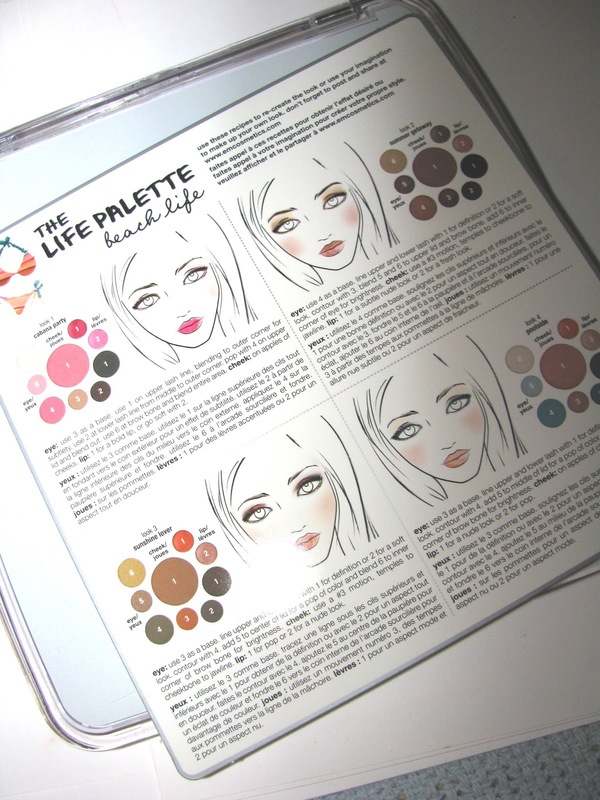 The Life Palette is a great starter kit for anyone new to makeup , teens and tweens who want to experiment and also might make a great college student gift. They'd have all the makeup they need in one place. Also , if you order on the website , you can get a small refillable compact . Fill it with whatever colors from the palette you want to take with you. All the colors here are magnetic and removable. 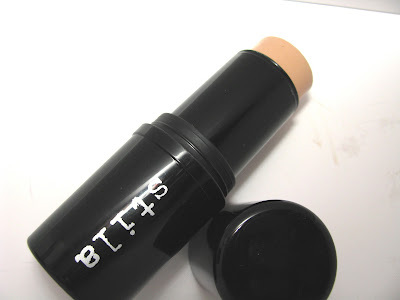 Being a fan of foundations in a stick, or well makeup in a stick of any kind ( The Multiple anyone ?) 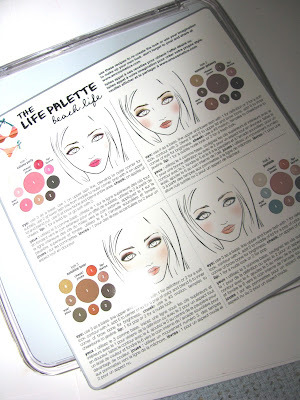 , I loved the idea that Stila made their new CC in one and set out to try it. If you aren't sure yet what CC vs BB is, the quick version is that CC is usually less coverage than a BB, but not always, and CC is color correcting, meaning evening skin tone, reducing redness etc. They, like a BB, have good for skin ingredients and SPF. 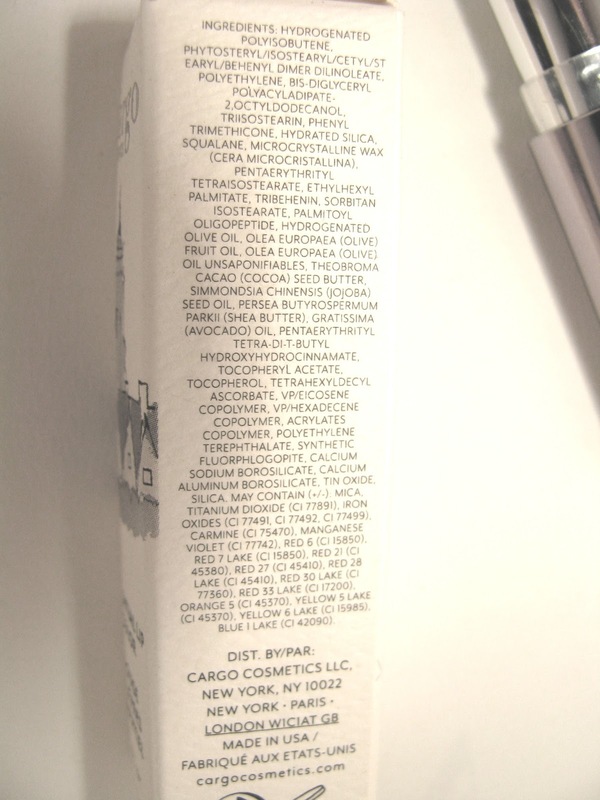 Stila's original 10 in 1 Beauty Balm is an excellent one that I've had for awhile and now they've released a CC in a tube as well as this nifty new CC stick. It's a large , chunky stick with a green center. That center is the redness reducing core - green reduces red. 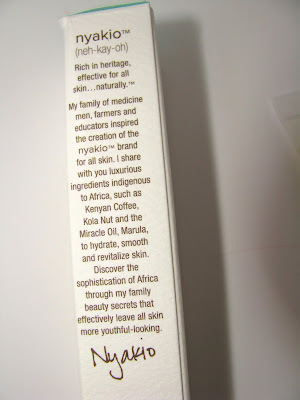 The rest of the stick has peptides, vitamin C and green tea extract , licorice root for brightening and SPF 20. 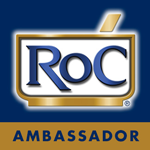 It isn't oil free with sunflower seed oil in the ingredients . The CC goes on skin easily and provides light coverage. Imperfections, spots are evened a bit and while it isn't matte it , isn't dewy either. More of a satin finish which works well I think. It feels pretty light on skin and isn't heavy or overly moisturizing. Of course one of the best things about sticks is portability, If you use the CC for your all day face base, it's easy enough to carry for late day touch ups and also no spills for travel time. Throw in the overnight bag and go. Stila's CC Stick comes in eight shades and are $ 38. Shade shown is Light 2. 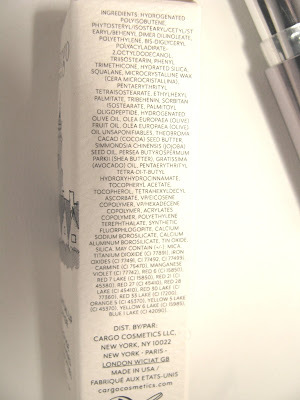 Available at www.stilacosmetics.com and Ulta.